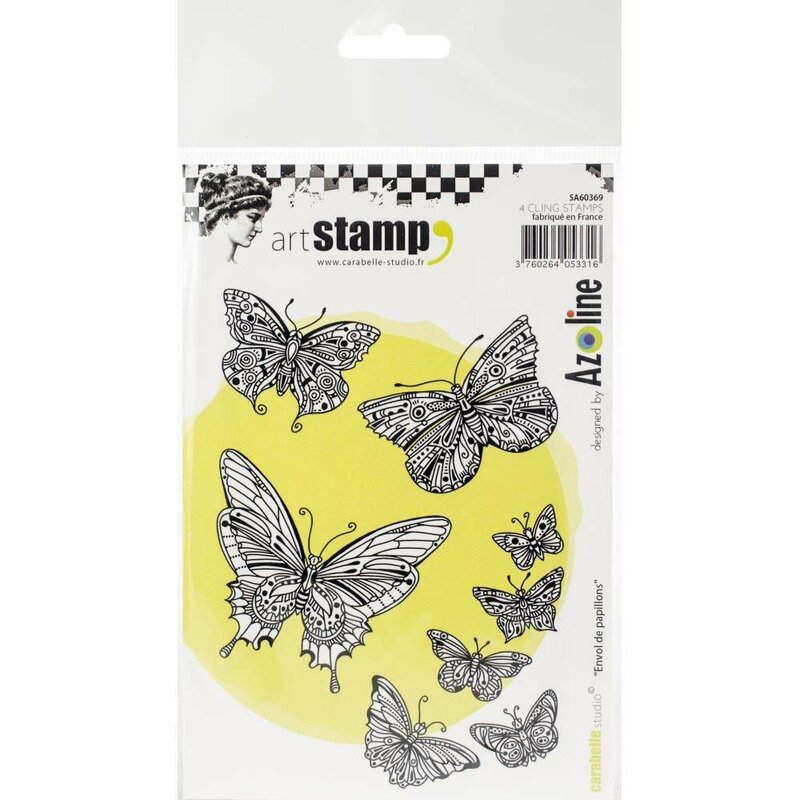 This cling stamp is perfect for scrapbooking and other craft projects! Use with an acrylic block (sold separately). Contains one stamp on a 4.6x6.7 inch backing sheet.